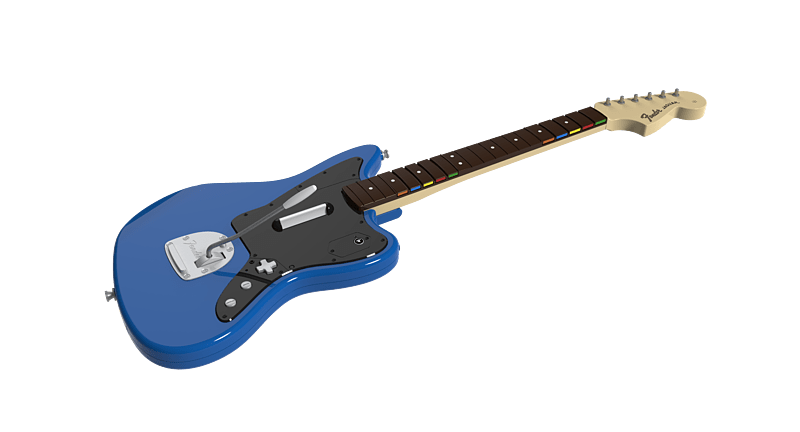 Feast your eyes on the legendary Rock Band™ Wireless Fender® Jaguar Guitar Controller for PlayStation®4. 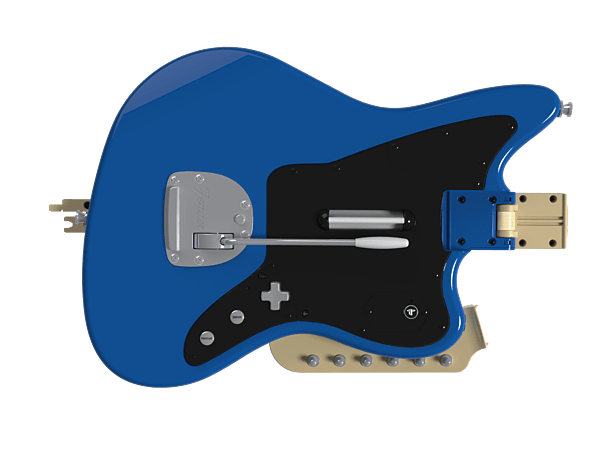 Build your reputation as a notorious rock god with a modernized and iconic Fender Jaguar guitar design. 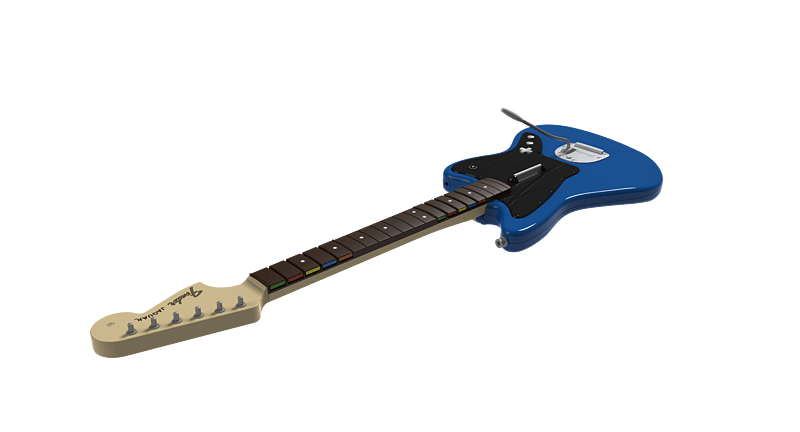 Traveling to Rock Band gigs becomes easier, thanks to a brand new foldable guitar! 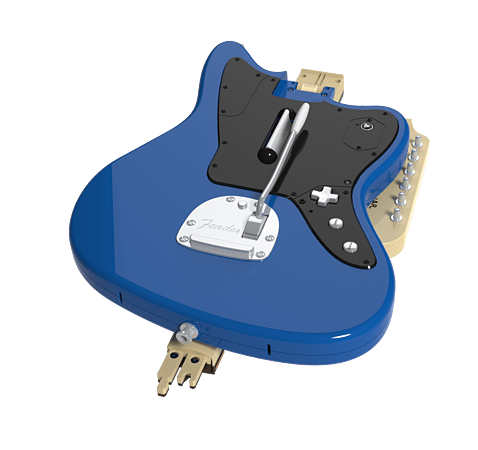 With improved auto calibration, the wireless Fender® Jaguar Guitar Controller will have you shredding like never before. 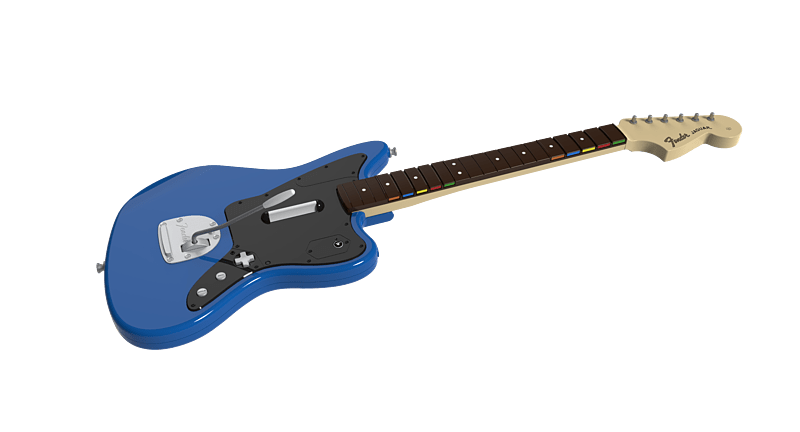 Also features the new expansion Rock Band Rivals. 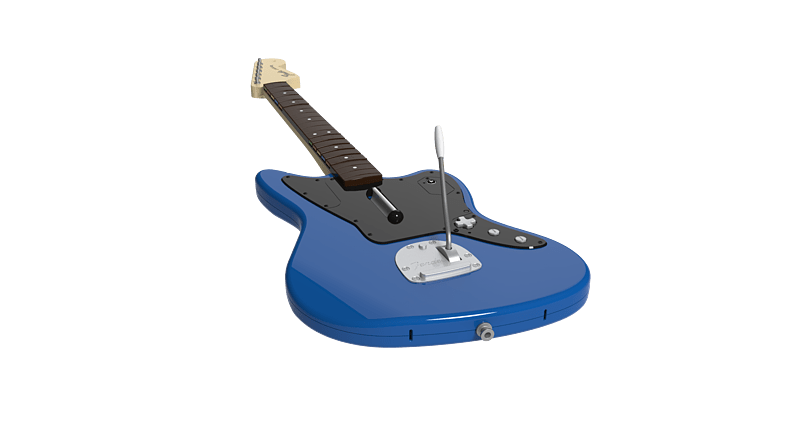 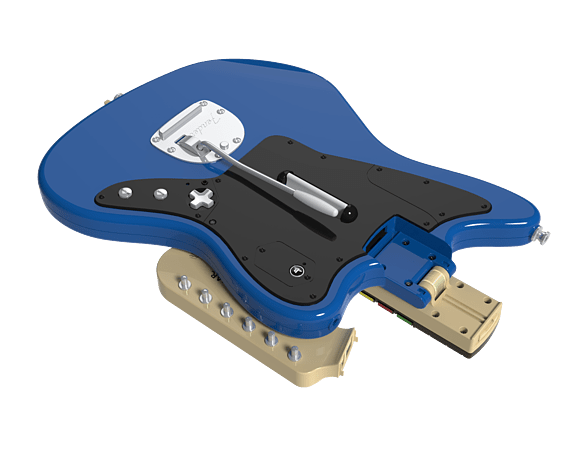 The Rock Band™ Wireless Fender® Jaguar Guitar Controller for PlayStation®4 features 5 additional smooth-action frets at the top of the neck, so you can show off your skills without having to strum, and the improved strum bar increases precision and accuracy at high speeds. 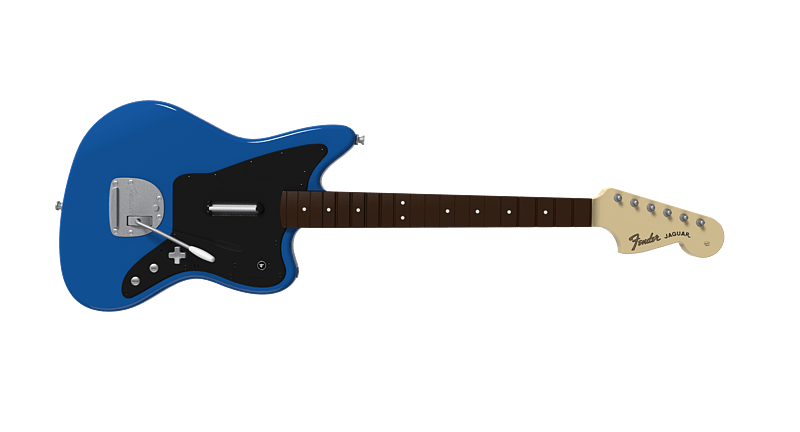 Become a true rock star and bring down the house with the Fender® Jaguar’s authentic and realistic feel. 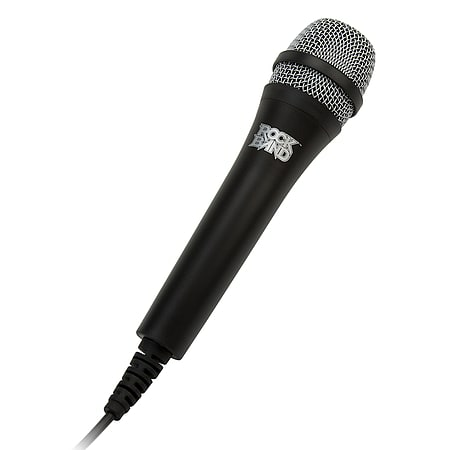 • Foldable - a useful feature when traveling to Rock Band gigs!